Cast consists of 3 men and 3 women ranging in age from 35 to 60's. All shows start at 8 PM except the for the 2 PM Sunday matinee * performances.. 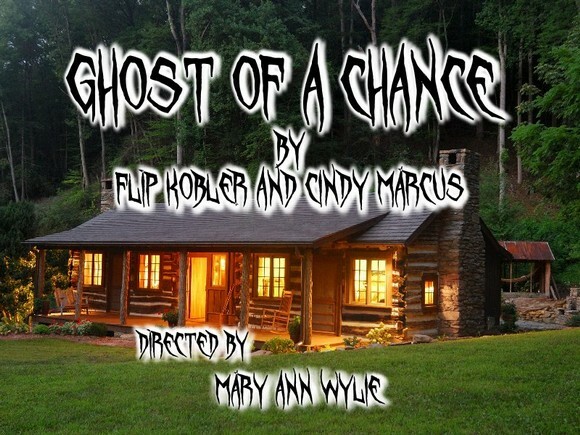 Settings Of Play - This is a single set play, taking place in a hunting cabin in the mountains.